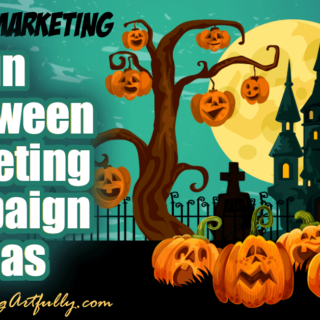 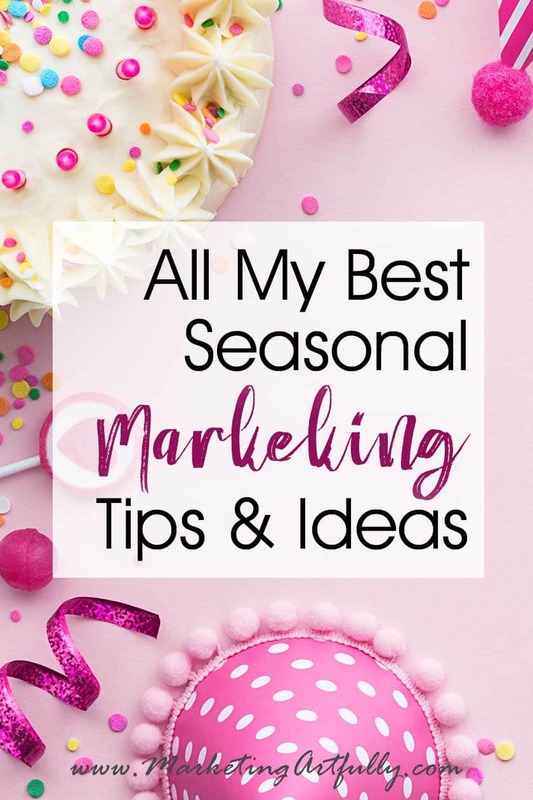 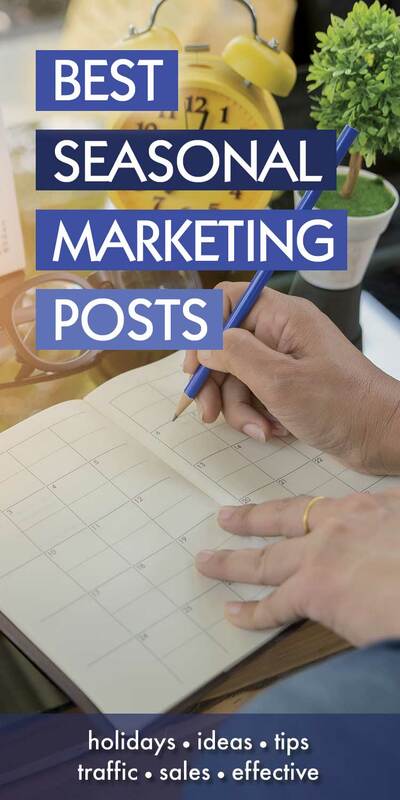 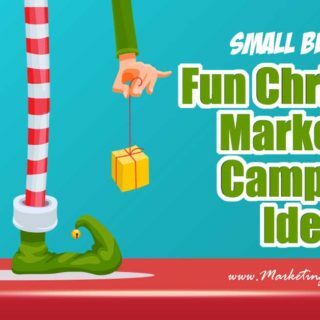 Seasonal marketing tips for small business owners and bloggers! 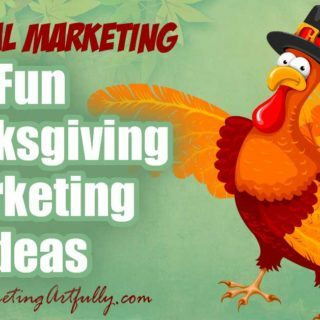 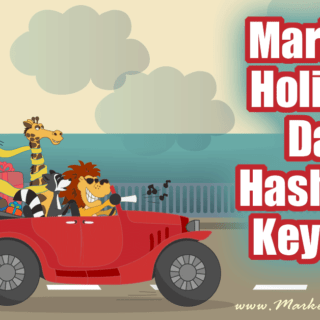 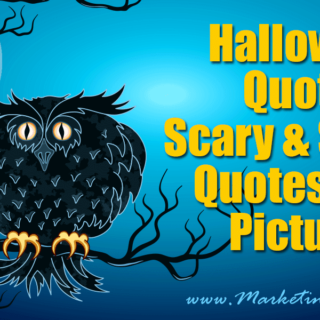 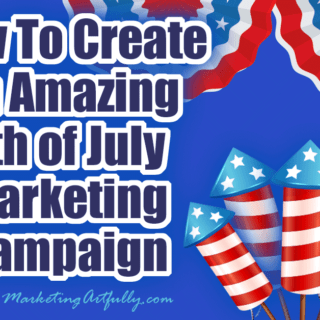 Includes social media, hashtags, graphics, topics and holidays. 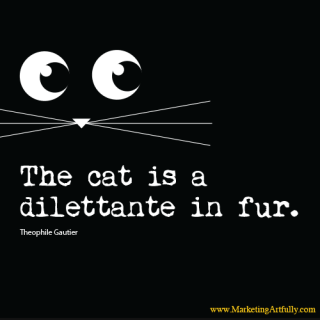 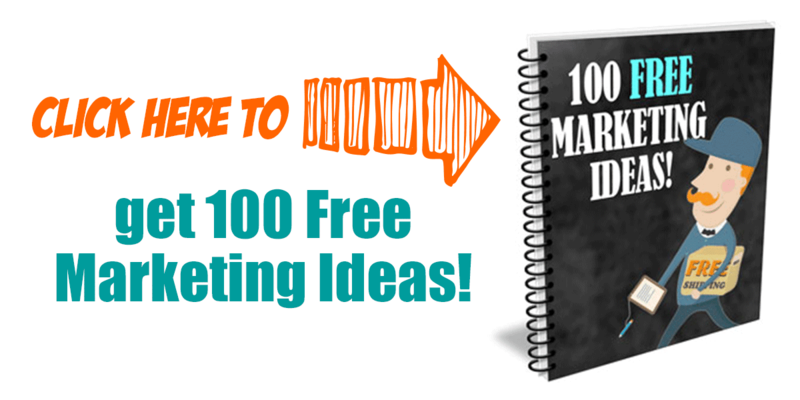 Increase your leads, traffic and income with these great ideas. 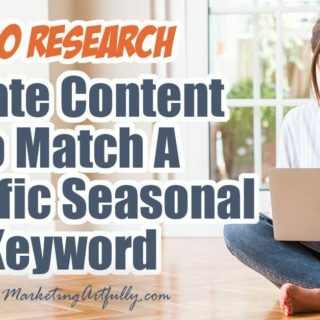 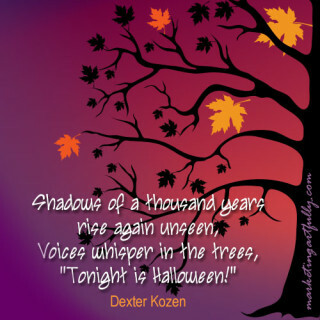 I became super interested in seasonal marketing when I realized you could pair "popular" topic times with content and sales and get an added boost from the zeitgeist of humans. 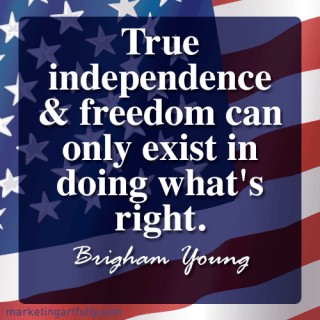 Human beings all like to think we are different and not driven by the herd mentality, but we all came from cavemen who survived by working together. 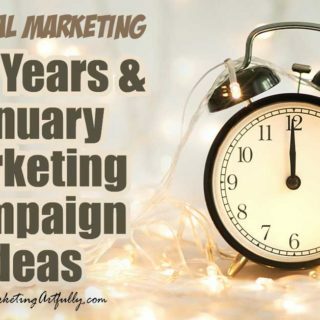 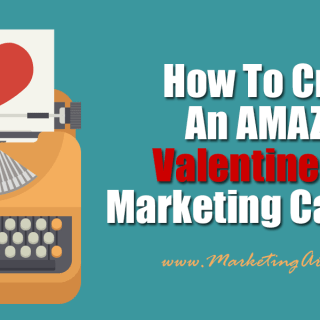 In this time that means noticing Valentines Day marketing messages and buying our sweety a flower or shopping the back to school sales or even to hitting the stores on Friday. 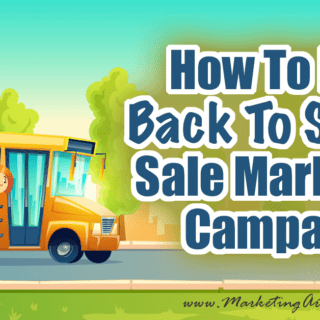 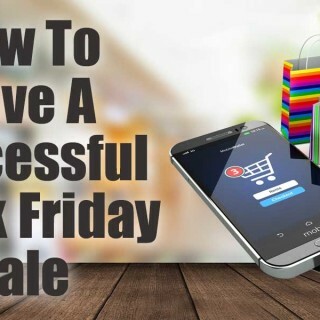 You can increase your influence and sales just by hopping on seasonal trends in a super structured, efficient way. 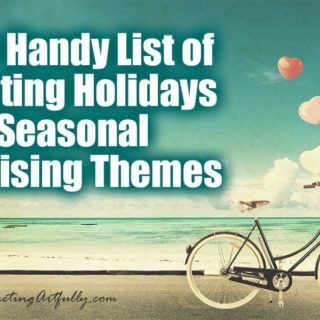 I made a huge, printable list of seasonal marketing holidays that you can download and use throughout the year!